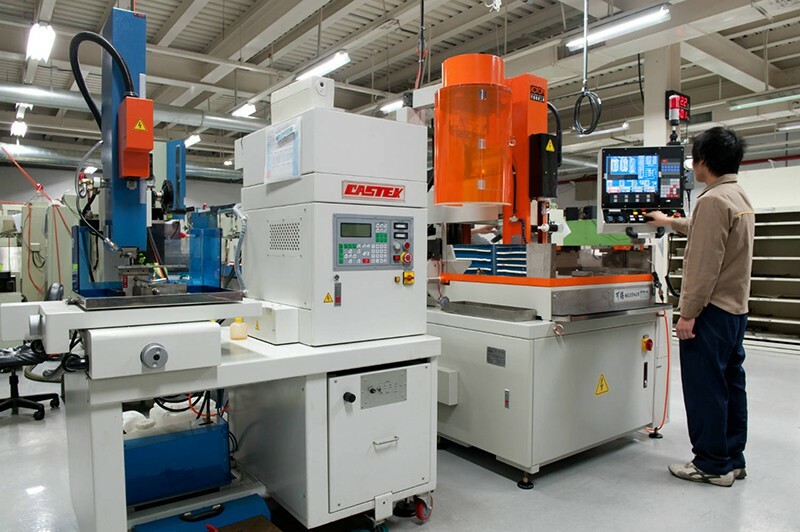 We possess super-precision oil and water wire dialectric EDM units, all equipped with automatic wire-feeding and stabilizer systems. 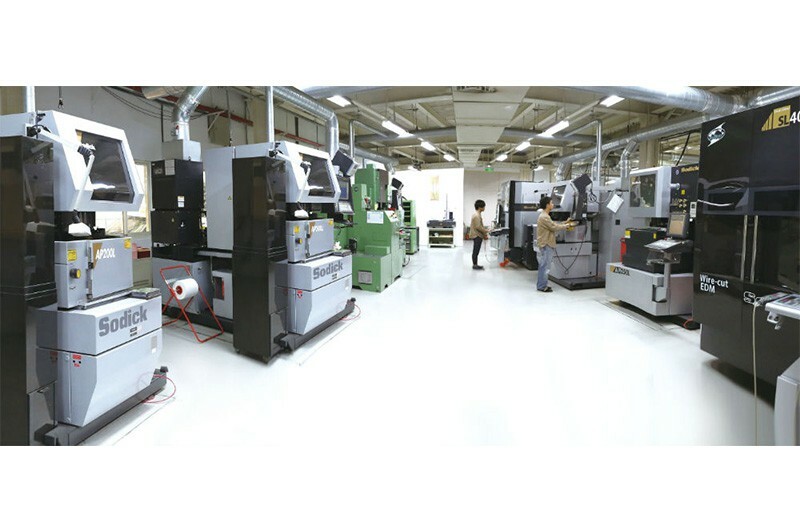 Continual investment in the correct CAD/CAM software gives our programming department and production staff the tools they need. 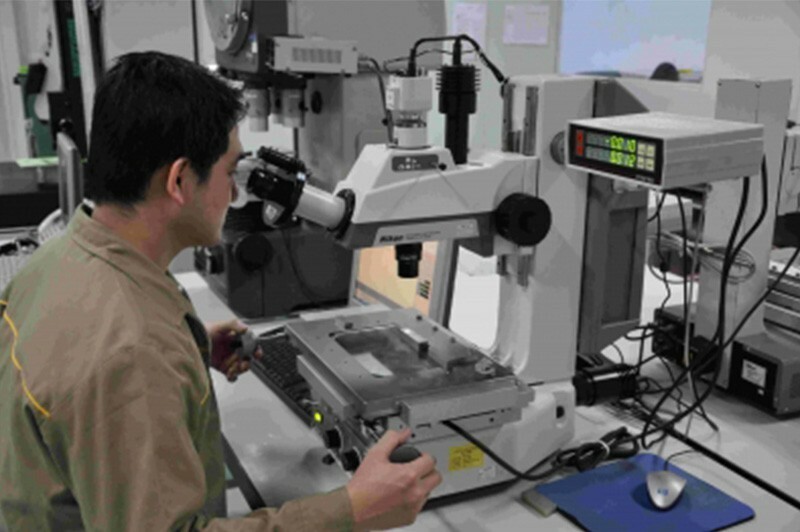 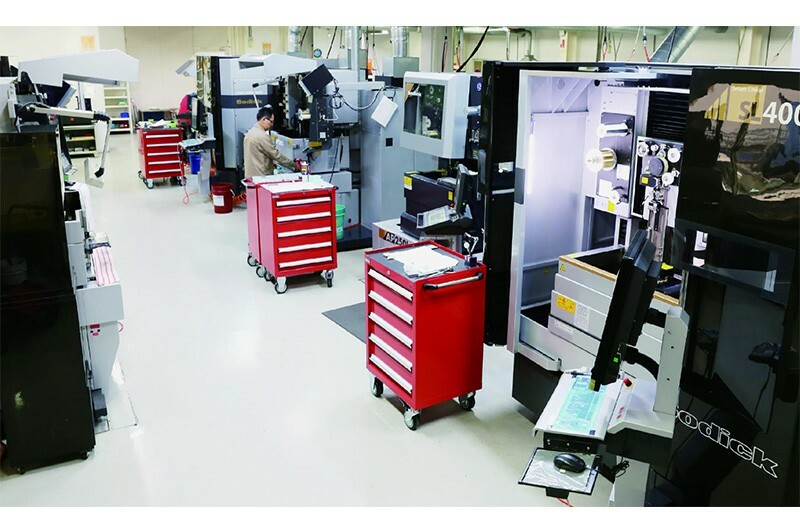 Every hour, our technicians in the WC department produce parts within total tolerances of 2-4 microns.